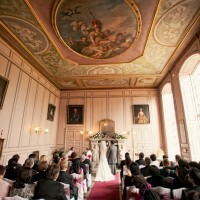 Gosfield Hall is a stunning Georgian Manor House set in picturesque rural Essex. 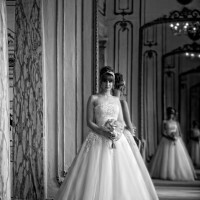 Surrounded by ten acres of parkland and manicures gardens, you will enjoy celebrating your wedding day at this magnificent, grand wedding venue. 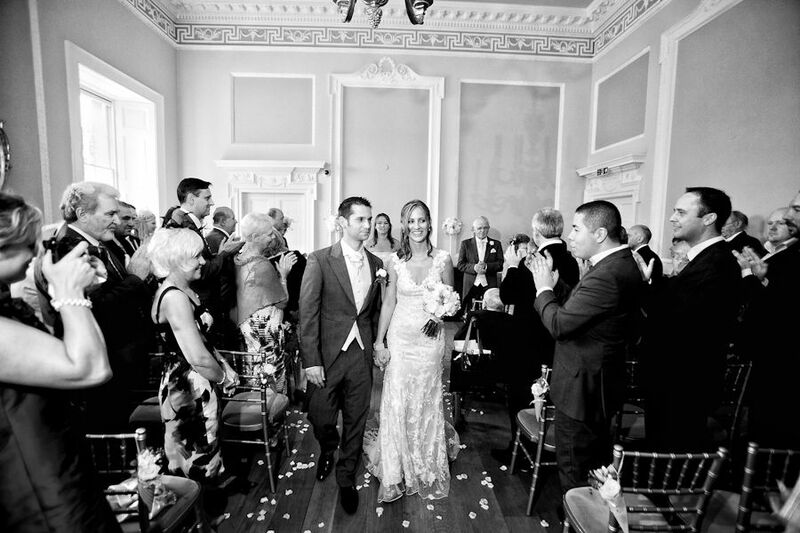 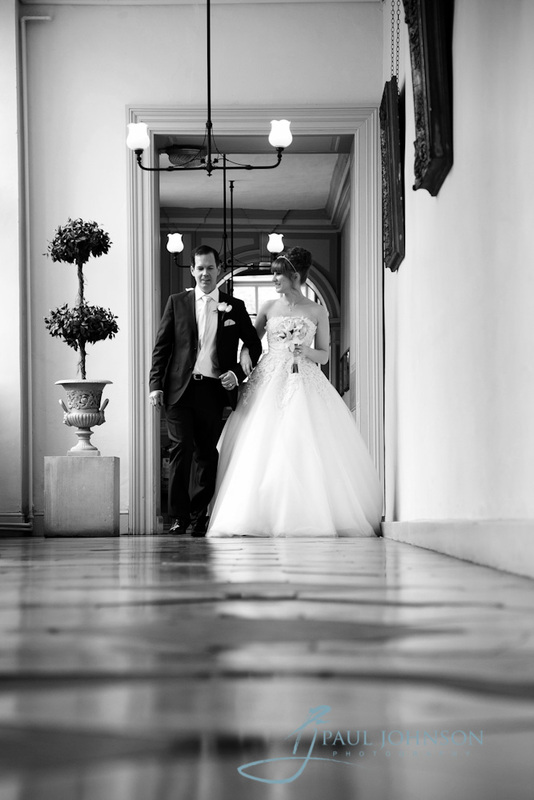 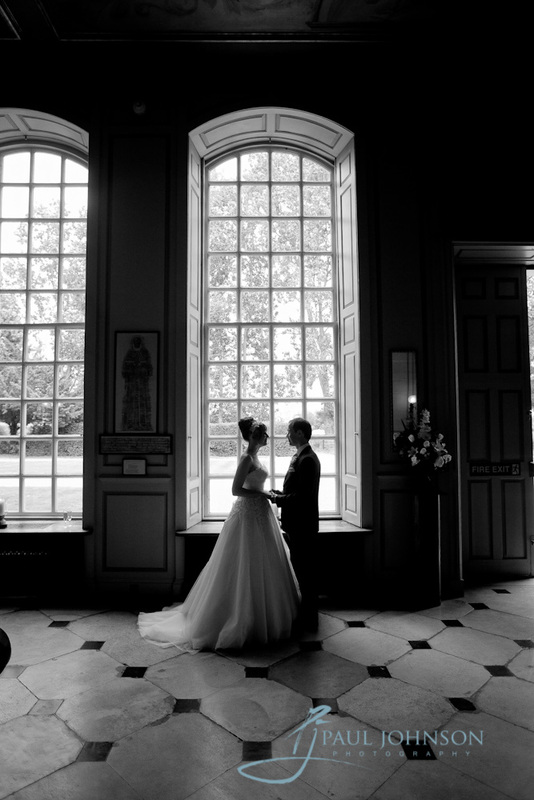 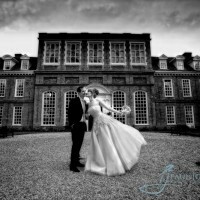 With such impressive architecture and delightful gardens, you will need an experienced Gosfield Hall wedding photographer to capture the beauty and essence of your wedding day with wedding photographs you will treasure forever. 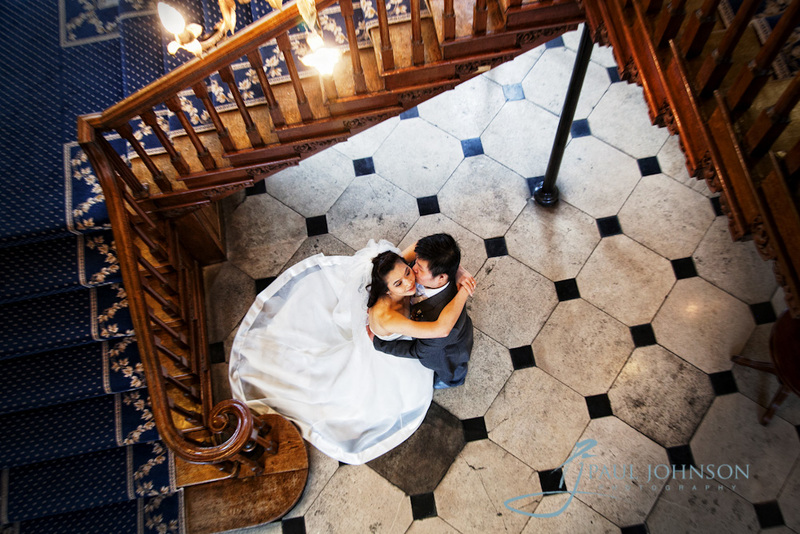 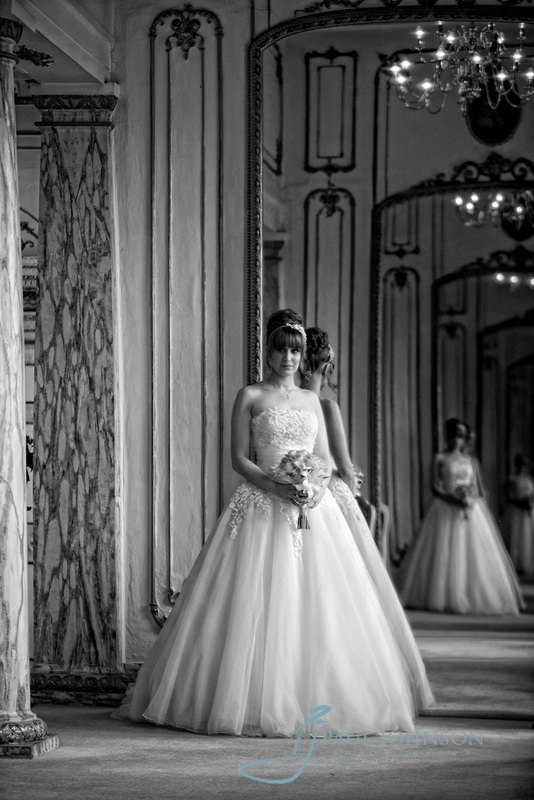 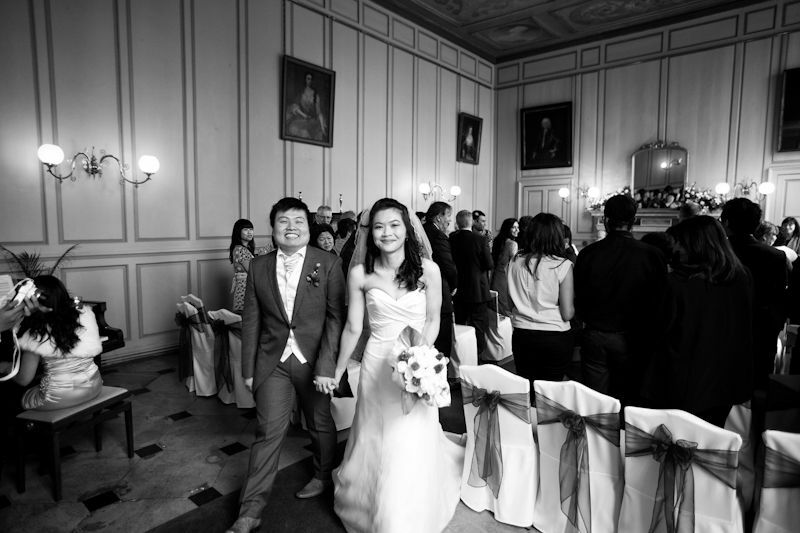 The spectacular interiors and elegant historic facades of the building remain and will make perfect backdrops and features in your wedding photographs. 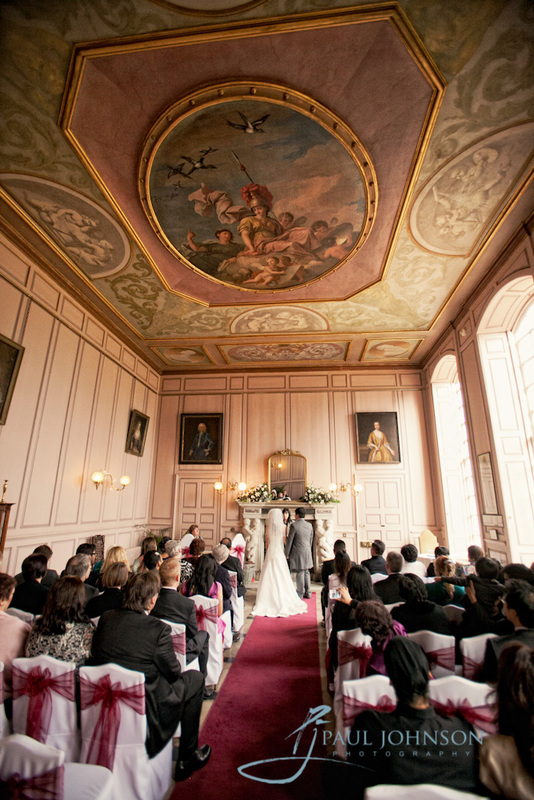 The rich elegance of the interior of Gosfield Hall makes it as unique today as it was as a Royal residence in the early 19th century. 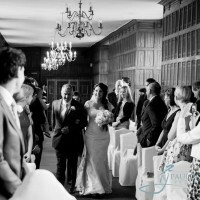 The Queen Charlotte’s Oak panelled gallery with a 120 ft long aisle is perfect a grand entrance to your ceremony whilst the newly licensed carriageway provides a unique setting for outdoor ceremonies on sunny days. 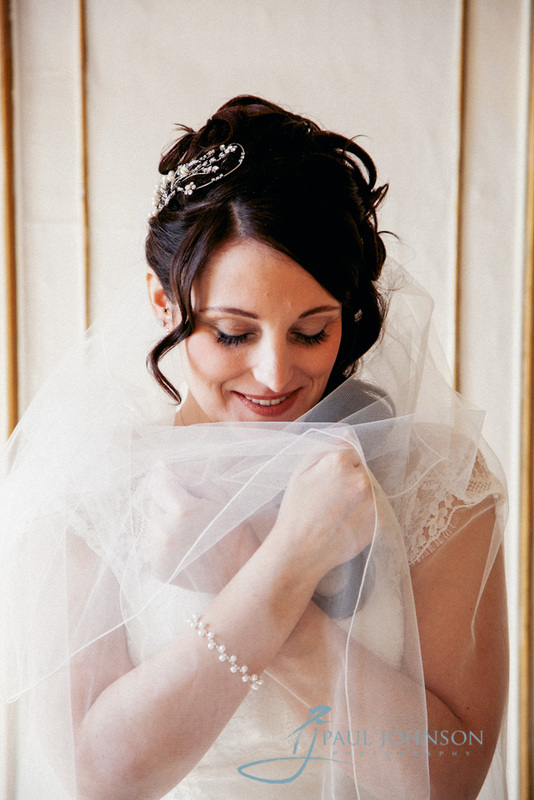 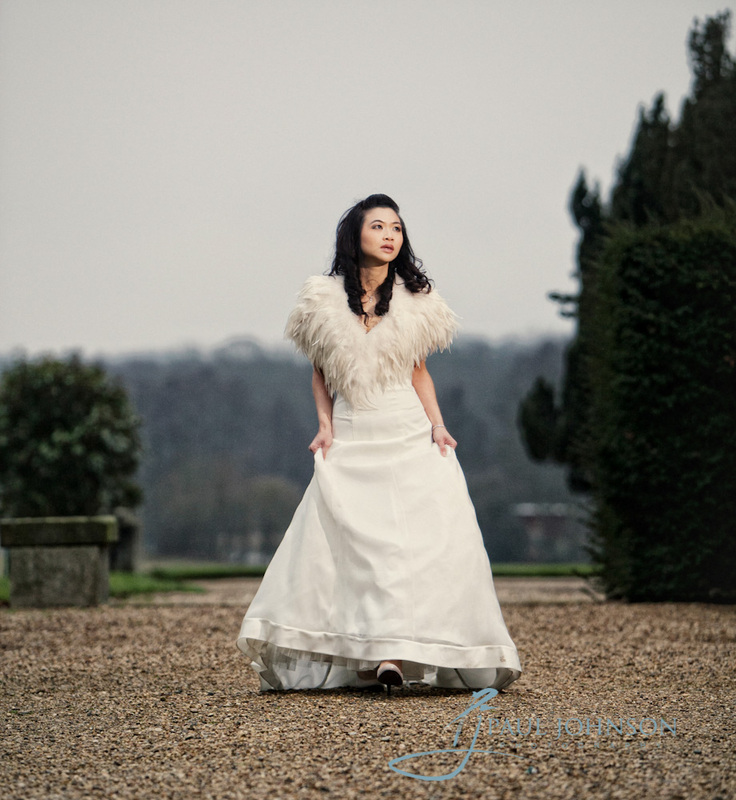 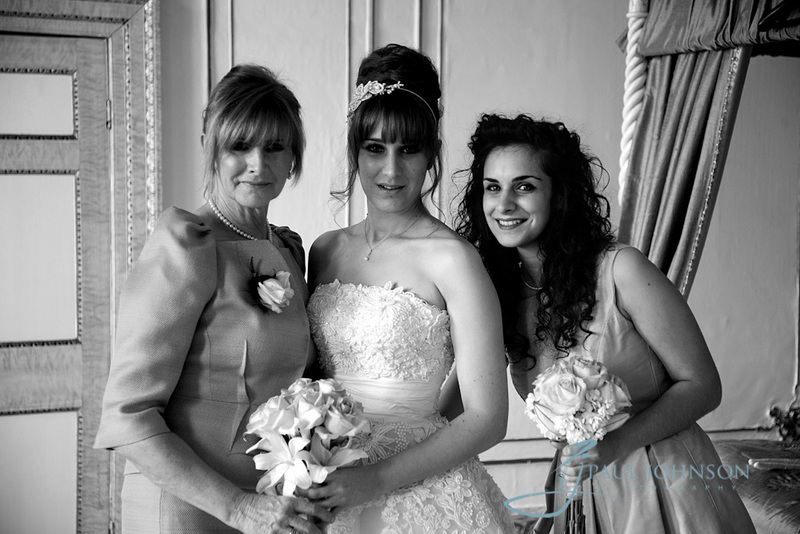 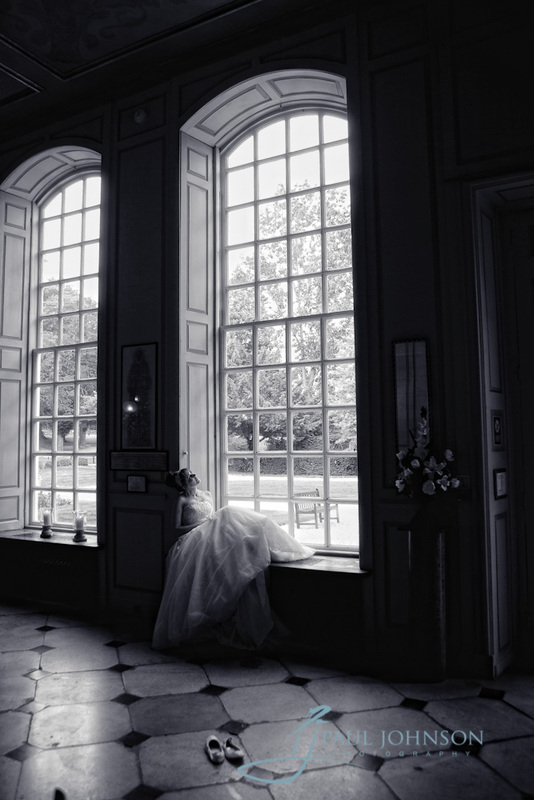 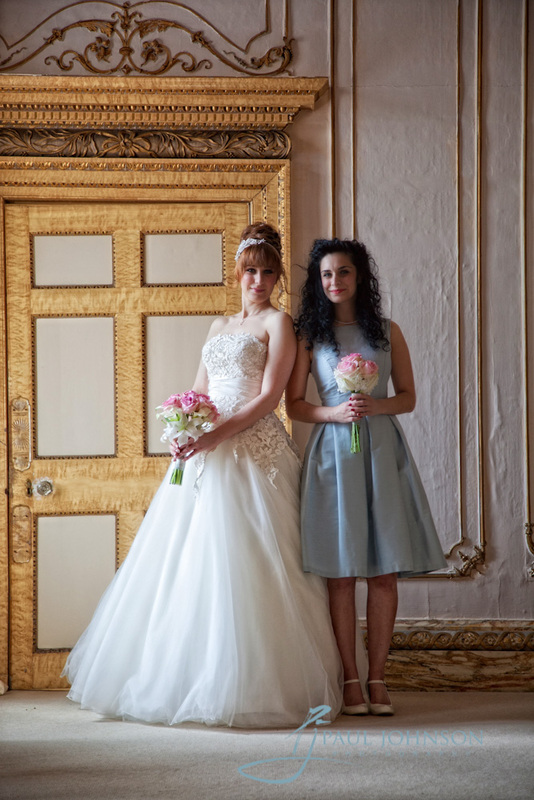 With such light, elegance and beauty, your wedding photographer will creatively capture the feel of Gosfield Hall complimenting your photographs beautifully. 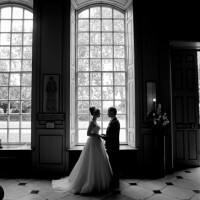 Gosfield Hall has an array of intricately decorated rooms which are large with plenty of natural light, your Gosfield Hall photographer can produce stunning black and white or colour photographs for your wedding album and with an experienced wedding photographer, they will know how to use a contemporary style in such a historic location. 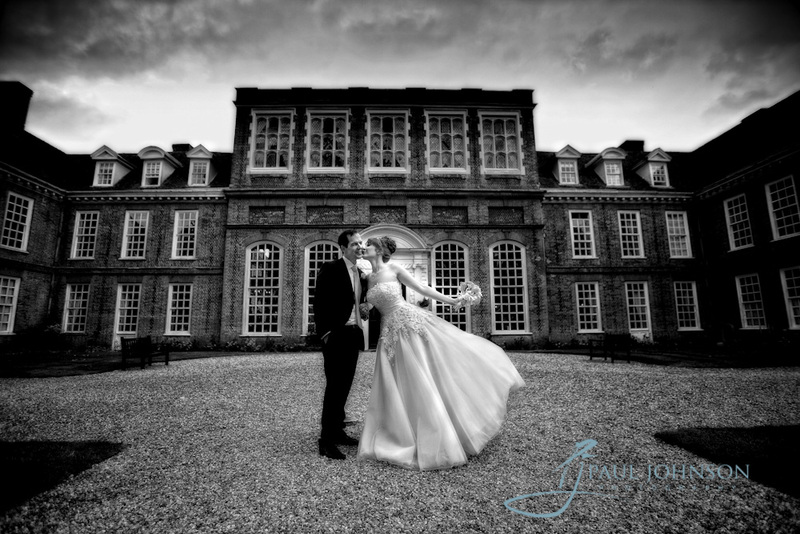 Group shots of the wedding party can be taken on the beautifully manicured lawns, with the impressive building of Gosfield Hall in the background. 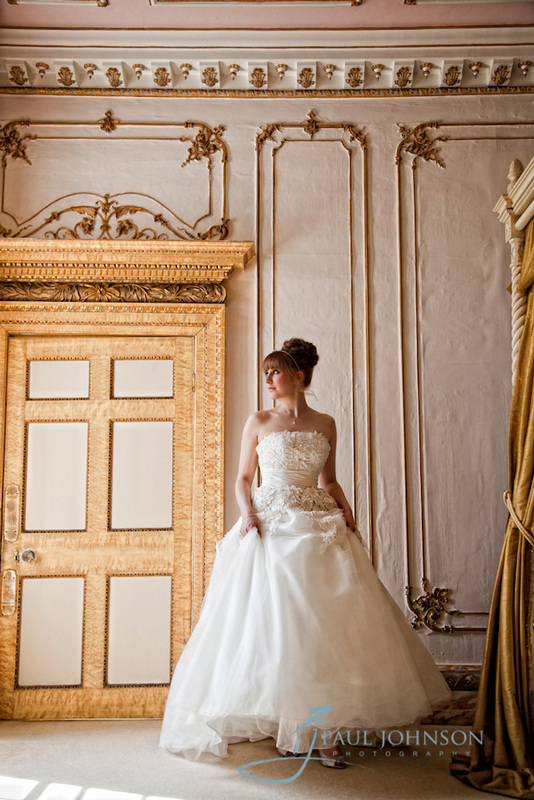 The ornate ballroom will be where shots of you relaxing and enjoying the wedding breakfast will be taken. 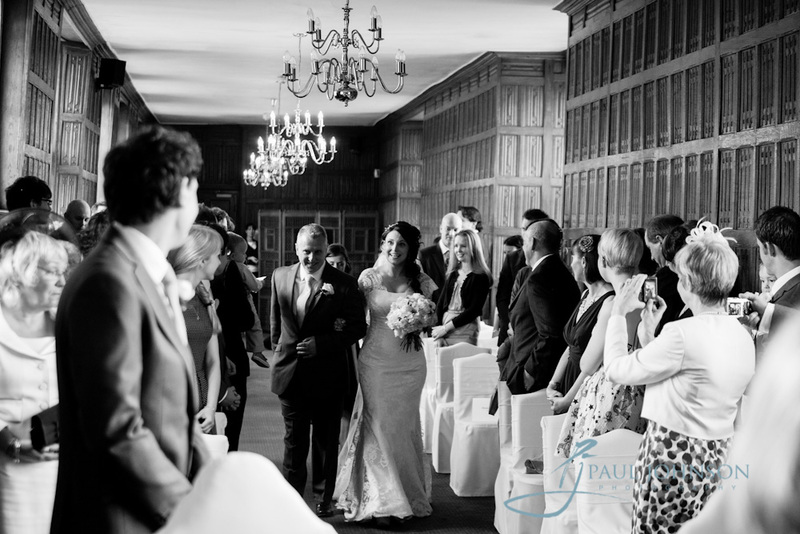 The traditional shots of the speeches taking place and photographs of your guests, relaxing and enjoying the celebrations will be documented by your wedding photographer ensuring you do not miss any important element of your special day. 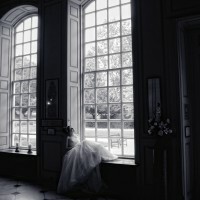 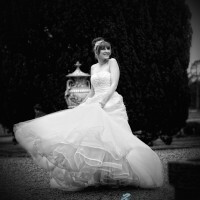 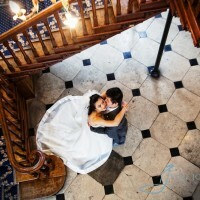 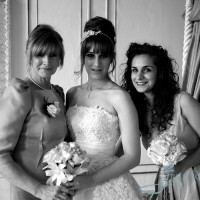 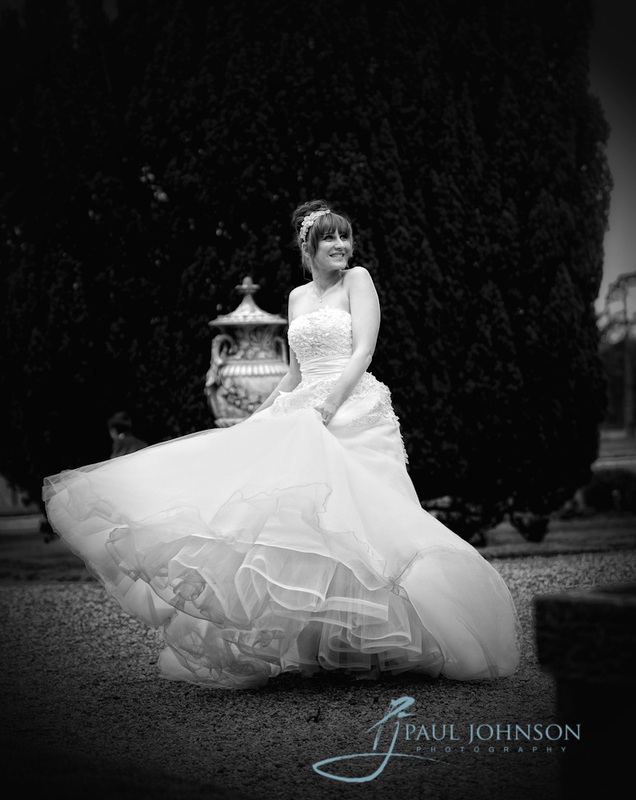 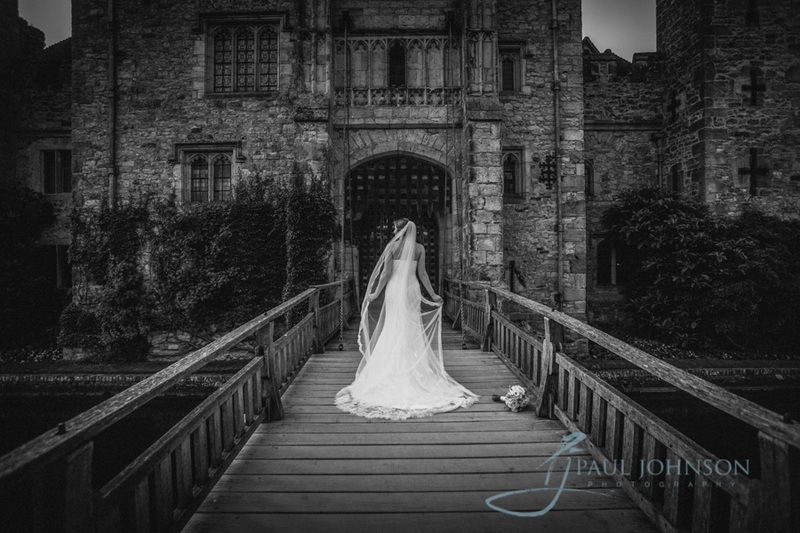 If you are having your wedding at Gosfield Hall and would like to ensure you capture all the historic grandeur and special memories of your wedding day, you will need the leading wedding photographer that covers Essex so contact Paul Johnson Photography Ltd who is more than happy to discuss any specific wedding photography ideas you may have.